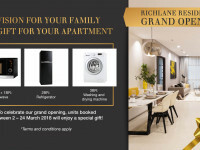 On March 26, RichLane Residences organized the first handover event and welcomed our residents to their new apartments. 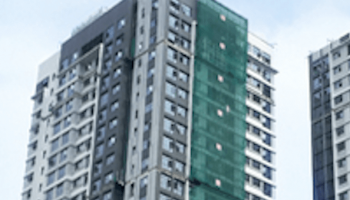 Positive feedback from new residents is strong evidence of the quality standards that Mapletree has committed since the first day we introduced the project to our valued customers. 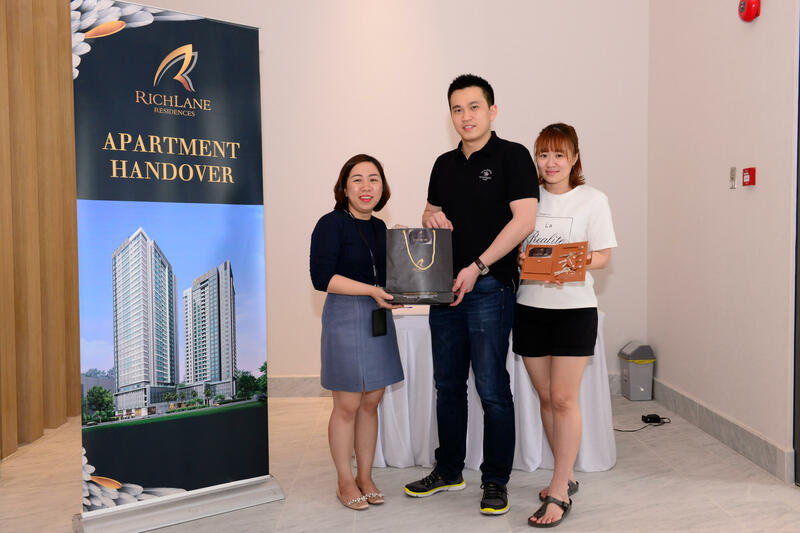 New residents receiving their keys and documentation. 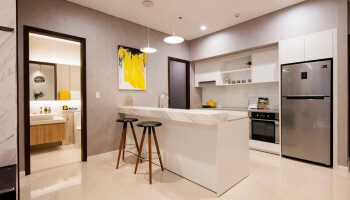 The handover process was conducted by Mapletree staff, who attended to all residents’ questions and requests regarding their new home- from construction, interior design, M&E to security matters. 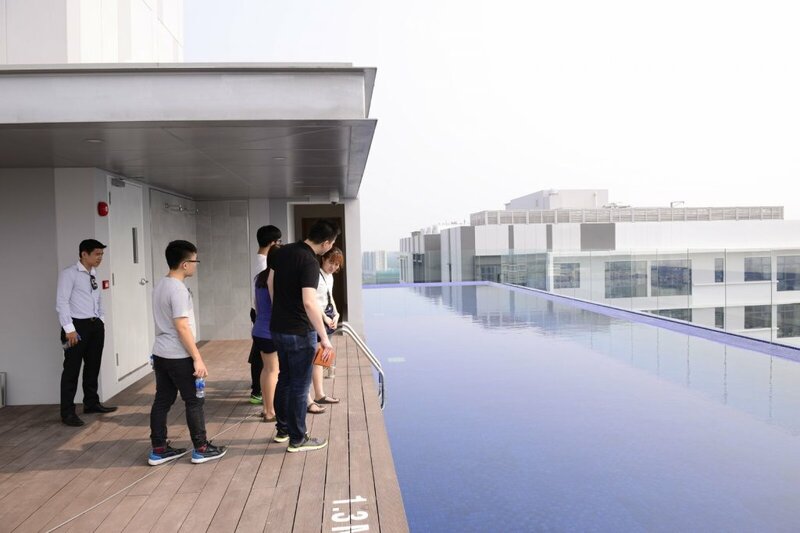 The residents were also impressed with the facilities located on 30th floor including infinity pool, skyline fitness centre and children’s sky deck. 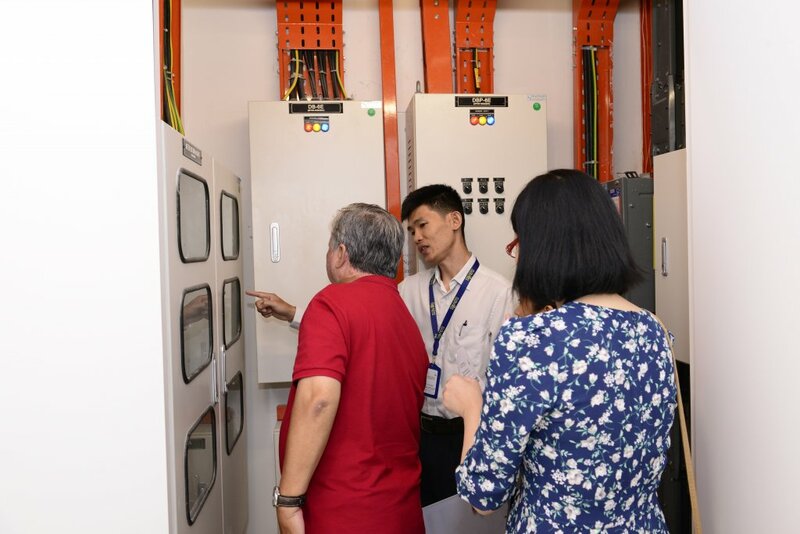 Technical staff introducing the Electricity Meter Monitoring System to the resident. 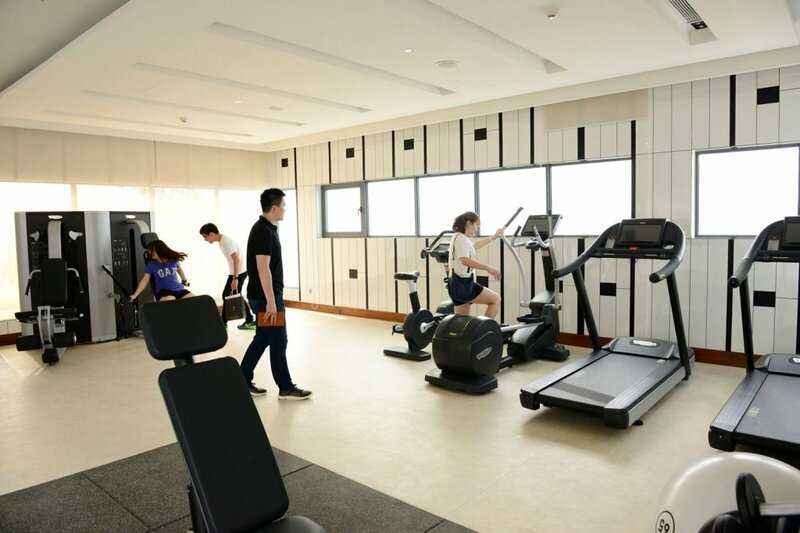 Skyline Fitness Centre on Level 30.